As we await a ruling on the FTC v. Qualcomm non-jury trial from Judge Lucy Koh, we will soon be watching the Apple (& contract manufacturers) v. Qualcomm trial in San Diego. According to Foss Patents, Apple, its four contract manufacturers (Foxconn, Wistron, Pegatron and Compal) and Qualcomm filed a joint pre-trial brief. The latter contains some of the issues that will be brought up over the course of the trial. Some of the info that Foss Patents found in the filing, which was submitted to the court last Saturday, is very interesting. Qualcomm not only seeks a 5% royalty payment on the amount that Apple pays Foxconn to assemble an iPhone, it also seeks 5% of the amount that Apple pays the contract manufacturer for services including repairs. Now let's say that your iPhone is broken and you want it fixed. If you go to the Apple Store and have it repaired at the Genius Bar, Apple pays Qualcomm $0 because there is no deal between them for such a transaction. But if your phone has to be sent to Foxconn for a repair, Qualcomm wants 5% of the amount that the assembler charges Apple to fix the device. Apple states in the pre-trial briefing that Qualcomm also wants the same 5% of the amount that the tech giant pays one of the assemblers to take an iPhone unit apart to recycle the parts. Apple writes in the filing that "Yet, Qualcomm would charge a royalty on these transactions notwithstanding that they are unrelated to Qualcomm's patents." None of Qualcomm's patents are related at all to smartphone repairs. 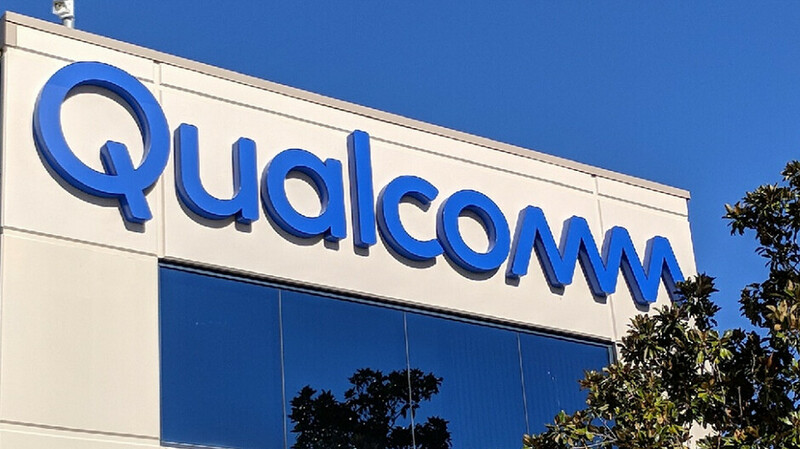 As decisions are made in the multiple trials that involve Qualcomm, the company could face major changes to the way it does business not only in the U.S., but globally as well. Alright, I'm not very much on Apple's side, but this past (and current) move by Qualcomm does strike me as absolutely ridiculous. So, Apple pays 5% of the repair costs and recycling costs to Qualcomm, even though those functions have nothing to do with Qualcomm... why did Apple agree to that? Was Apple really that desperate to get Qualcomm silicon into their iPhones, or did they just not read the terms or something? And how in the world would Qualcomm have justified that "repairs and recycling" royalty? That is crazy! Alan do you really believe half the crap you read. First of all, as if Apple will ship back an iPhone to Foxconn. Are you for real? You have to be joking. Now what the can do and what they actually do is send the boards that contain the SoC, ram, storage and other components, back to be repaired. If and only if some of the main components test out, and are okay. Otherwise it is scrapped, and it's too costly to repair. So definitely not the full price. FOSS is a well known paid blogger and an rabid anti-Android/pro-Apple fanboi. He tried to cover that up with an asinine announcement that he's an Android developer, but that's stretching a bit too far. How do you imagine Apple refurbishes the iPhones? I'm not sure how true this is. Apple has shamelessly (or omitted details) lied in the past that they were forced to sign rebates for exclusivity, for instance, when in fact Apple demanded billions in rebates first, in addition to huge commitment in forms of engineering time, resources and trade-secrets from Qualcomm to win Apple iPhone order. Qualcomm can not demand something like this under FRAND -- I'd wait for Qualcomm's response to hear their side of the dispute. Qualcomn is the new Apple, greedy damn. Try to think. As if Apple ships back the entire iPhone back over to Foxconn. Alan never tells the full story. They probably send the phone back, gives the customer a “new” phone and repair the old one. Then gives that to the next customer. Stop the clickbait titles, guys. I thought you were better than this.